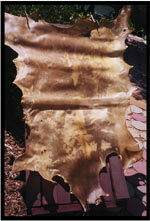 Axis Leather Works - Home - Deer and elk leather, elk rawhide. 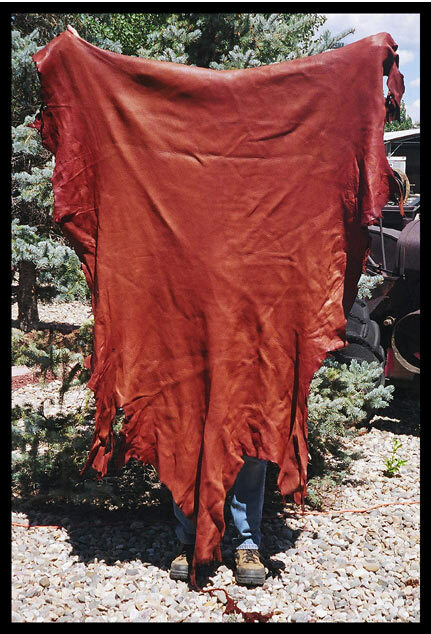 Axis Leather Works, located in Craig, Colorado, specializes in high-quality Deer and Elk leather, Deer and Elk rawhide, and Deer and Elk hides that are tanned with the hair on. 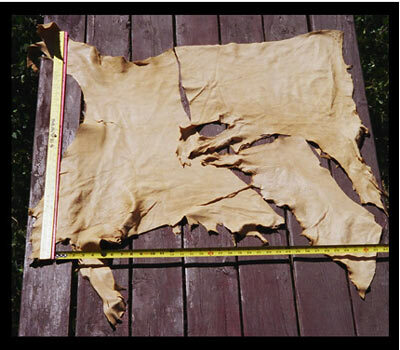 Additionally, we offer rare Axis Deer hides. 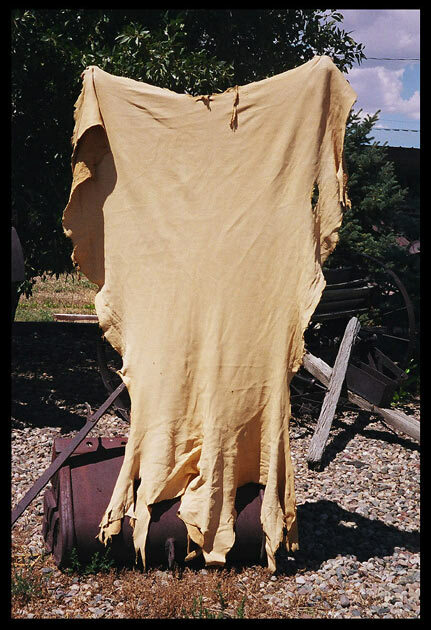 Great for making many items, including Native American and early settlers' garments. #1 Premium Our highest Quality skin selection. May have some natural imperfections. #2 Best Buy Selected for area and appearance. Few or no holes. 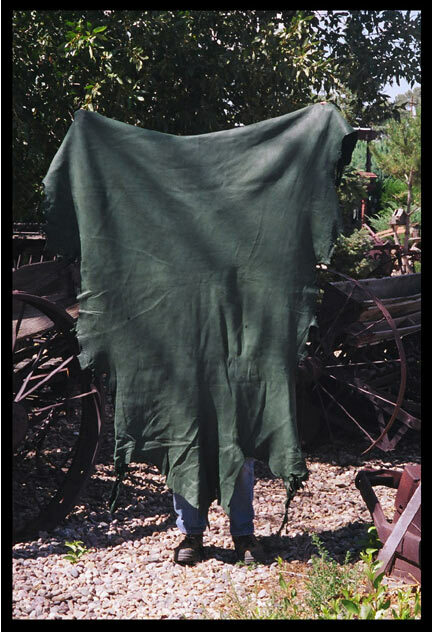 #3 Craft Holes and/or natural defects. Less sizeable areas to work with. 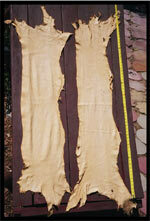 Suede Out - #1 and #2 quality skins with top grain. 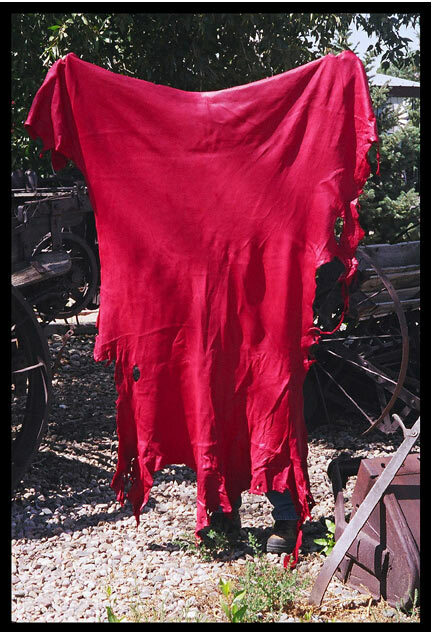 Damage and other imperfections. 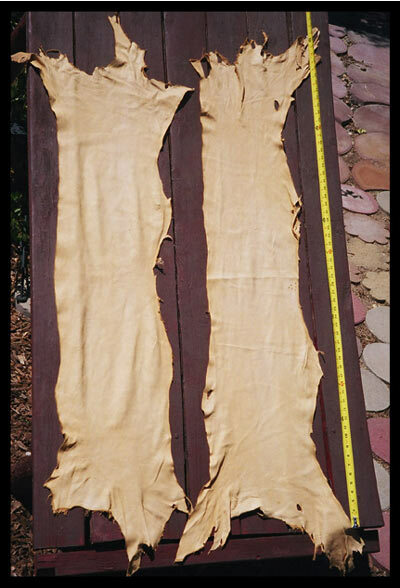 * Axis Rawhides are selected prior to salting and have no knife marks or holes in size area specified. Thickness is determined by animal. Prices subject to change without notice. Order Now for the Best Selection! 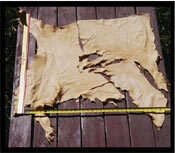 We specialize in high quality deer and elk leather and elk rawhide. We also specialize in deer and elk leather finishing and tanning. 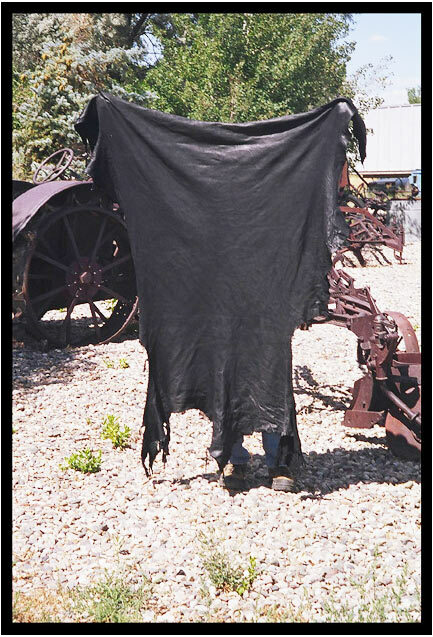 Contact us in Craig, Colorado, today for tanned leather jackets, vests, gloves, and other clothing. Mention you saw us on the Internet!